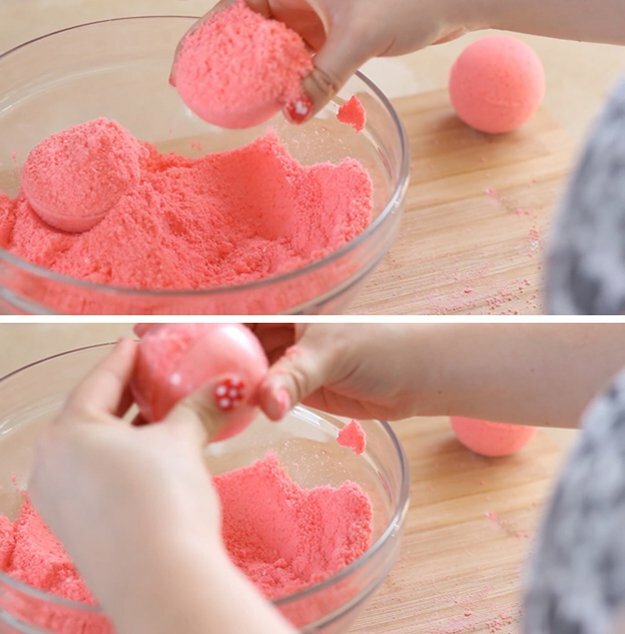 Interested in learning how to make DIY bath bombs? Me, too! I’ve recently been obsessed with Lush bath bombs, after receiving several for Christmas gifts. I love, love, love them! However, the high price tag has kept me from being able to truly enjoy having a fizzy, luxurious bath bomb as often as I would like. 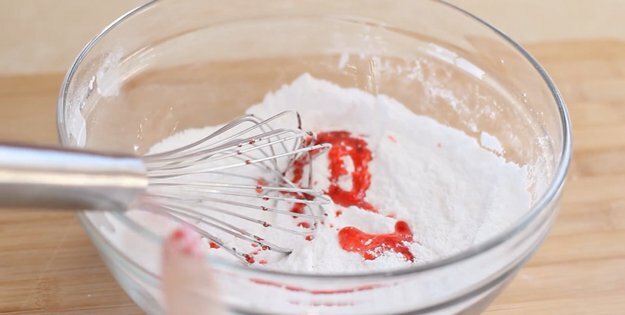 I was determined to learn how to make these on my own, and this cool video tutorial I found shows you exactly how. 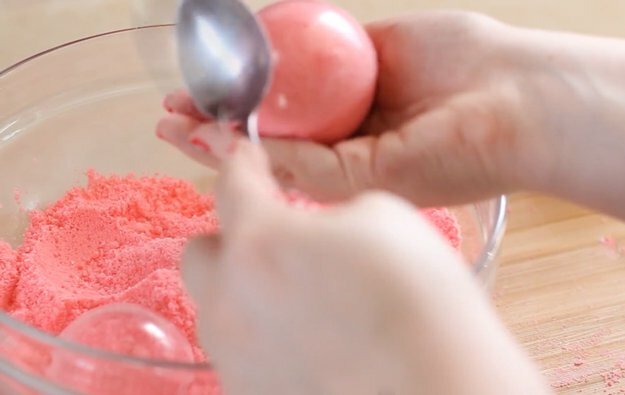 An easy step by step DIY video tutorial makes bath bombs easy to make at home. 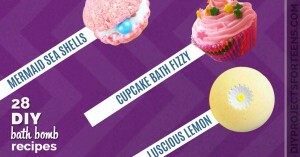 Customize your bath bombs with your own fragrances and colors. 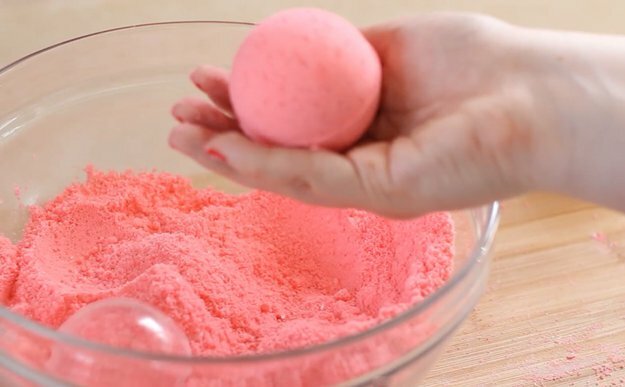 This homemade bath bomb recipe can include your favorite essential oils, perfumes, fragrances and/or colors. 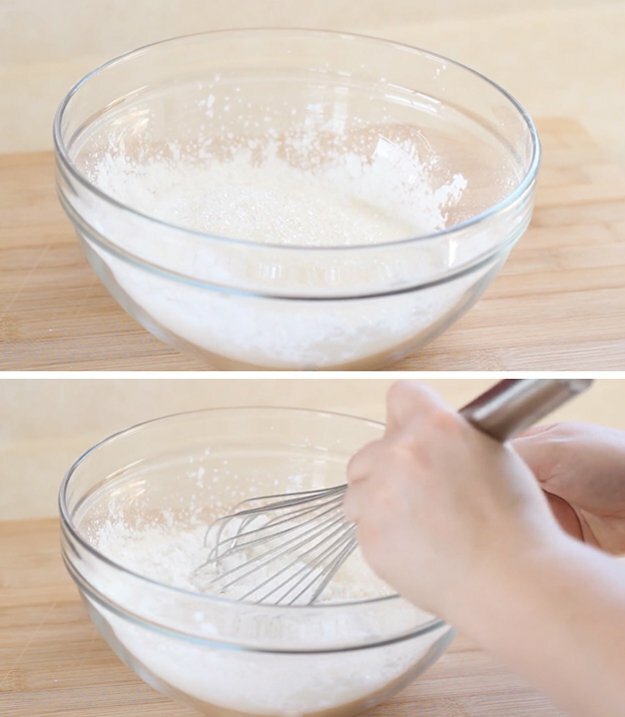 Make some for yourself or for your friends. 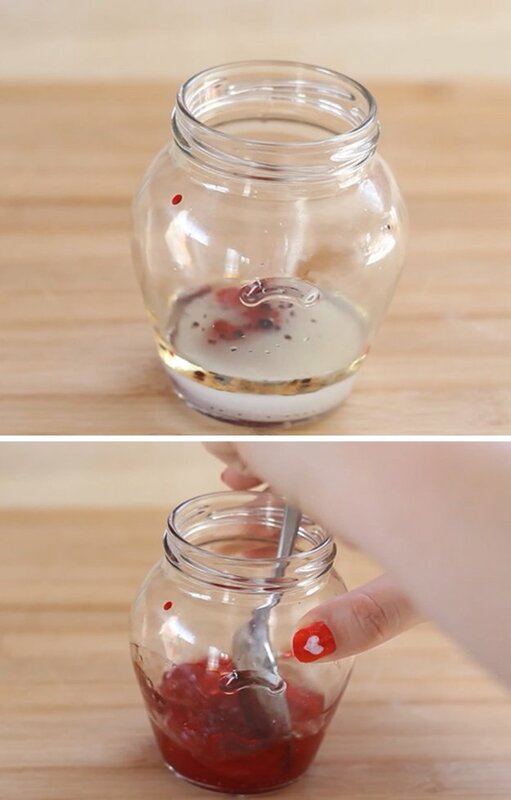 If you’re looking for some awesome DIY gift ideas, these fun to make DYI ideas should definitely be one of your first crafty picks. I have yet to figure out how to get layered colors and glitter inside my bath bombs, so if any of you know how, please share with me in the comments. Or this newest post, with some of the coolest homemade bath bombs we’ve ever seen, lots of shapes and creative ideas. When well mixed, you simply pack this mixture into a bath bomb mold and pack tightly, then let it dry. Work quickly so as not to let the bath bom mixture dry out.